The internet cloud storage stage is set to change following the launch of a new platform. The product is the brainchild of Seagate, a firm situated in Cupertino, California. Among the benefits of the new platform include reduced infrastructural cost, improved scalability and performance. It also makes data management simple. 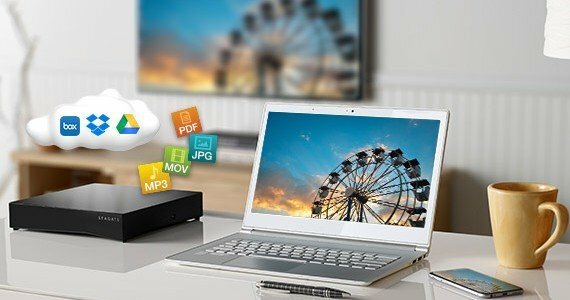 Seagate hopes to deliver to its customers, shingled magnetic recording disk drives with enhanced storage set releasing later in 2013 and in 2014. They plan to introduce HAMR, or heat-assisted magnetic recording technology, which will be released two years ahead of schedule. 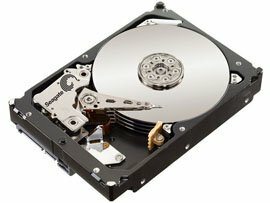 This early release could be due to Seagate's reaction to the helium gas attack prepared by the WD division HGST. 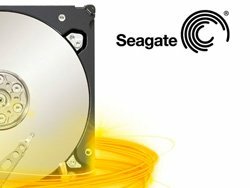 Seagate has announced that it has received a preliminary indication of interest regarding a going private transaction. The company is in discussions with the party from whom it received the indication of interest, and its board of directors is evaluating the indication of interest and other strategic alternatives. Seagate introduced the Seagate Pulsar drive, the first product in its new enterprise SSD family. 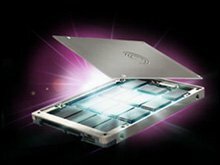 Designed for enterprise blade and general server applications, the Pulsar uses SLC (single-level cell) technology, delivers up to 200GB capacity, and is built in a 2.5-inch form factor with a SATA interface. It leverages non-volatile flash memory rather than spinning magnetic media to store data. According to Seagate, its new SSD achieves a peak performance of up to 30,000 read IOPS and 25,000 write IOPS, 240MB/s sequential read and 200 MB/s sequential write.